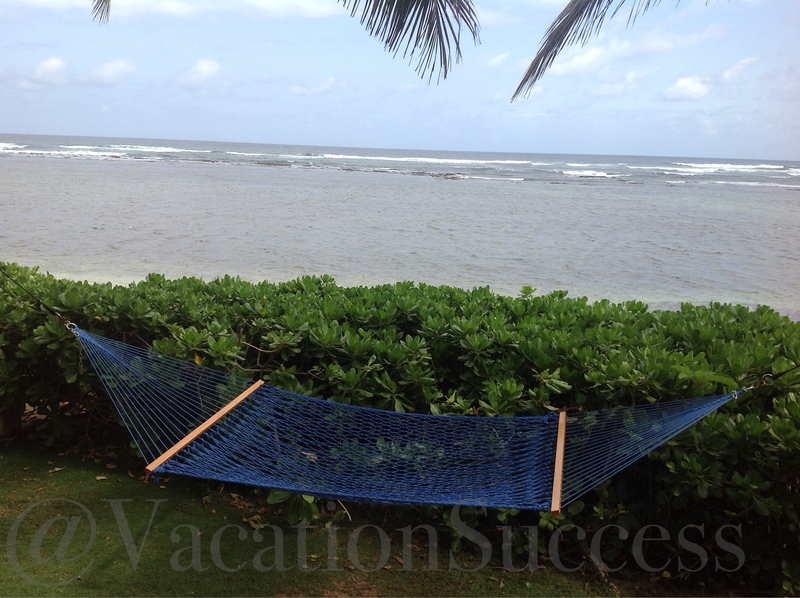 Location, location, location is everything when renting a vacation place. Quickly followed by amenities, access, and privacy. We had it all with our North Shore VRBO. If you are going to such a sought after location, and want a place like this…plan early. We rented our place several months in advance. This vacation rental set the bar for all subsequent VRBOs. Must Haves – for us, it was beach access, enough bedrooms so each couple had their own space and the kids did too, and a fully-appointed kitchen. We prefer eating breakfast and grilling dinner at home, so for us the house we rent becomes an important part of the vacation. Daily Activities – a gorgeous rental is a terrible rental if you spend all your vacation time driving to the sights and things you want to do. We rented on the North Shore, bookending our trip with a day in hiking Diamond Head and dining at Waikiki when we landed. Then, we ended our trip with one night at the Marriott Waikiki so we could see Pearl Harbor and experience downtown Honolulu. The rest of the vacation was spent exploring the rest of the island, avoiding Honolulu traffic. House Budget – there’s a perfect place for every price point. We shared this five bedroom house with our friends, The Dille’s. So, the $1500/week budget became a very manageable part of our vacation. Compared to the $358/night we spent for our Marriott Waikiki hotel room, the house was a bargain! Someone loved the place we rented so much they bought it! Last I looked, our rental was on the market for $1.2M. And i’m glad reading your article. But wanna remark on some general things, The site style is wonderful, the articles is really excellent : D.